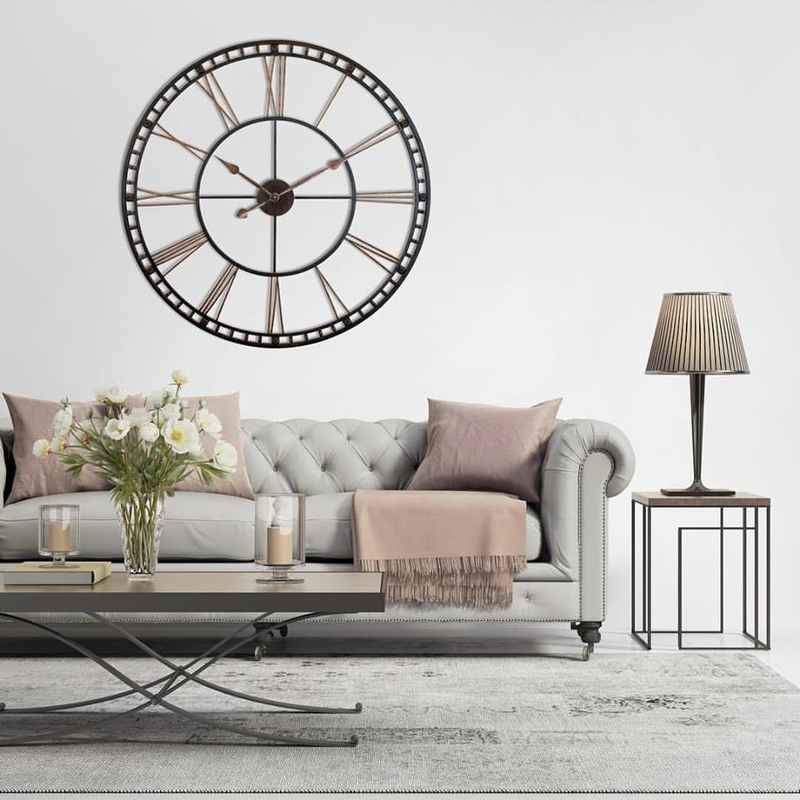 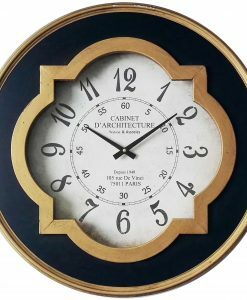 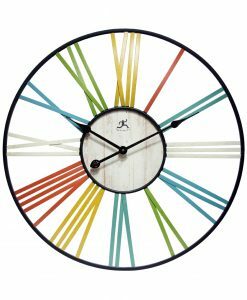 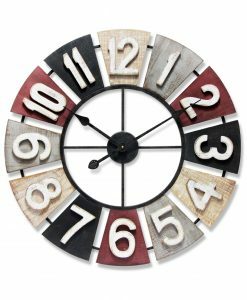 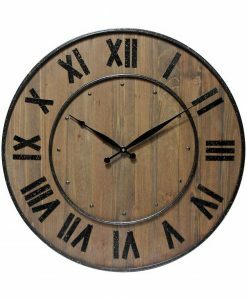 Blending traditional aesthetics and art-deco cool, the Kaleidoscope wall clock will be the focal point in any room of your home. 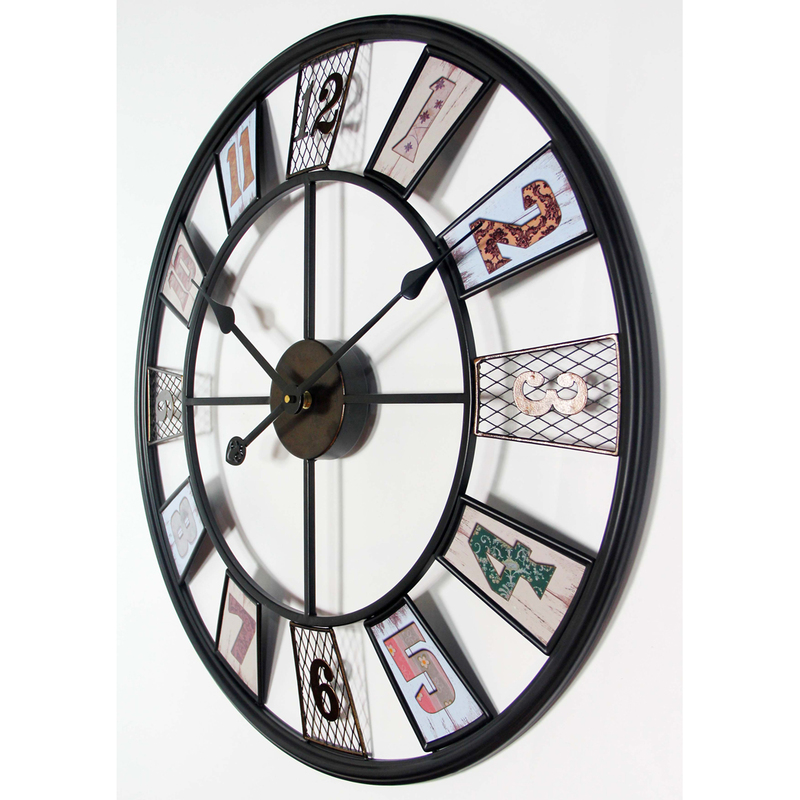 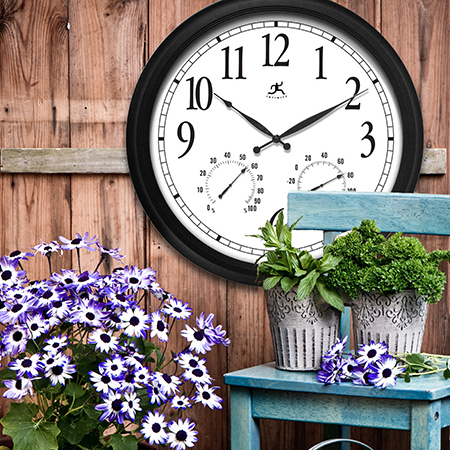 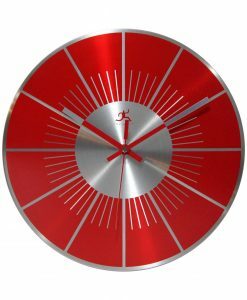 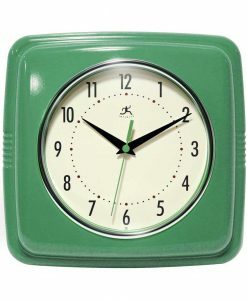 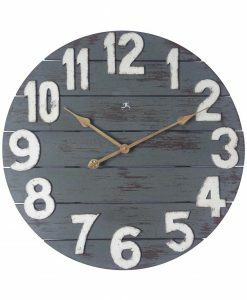 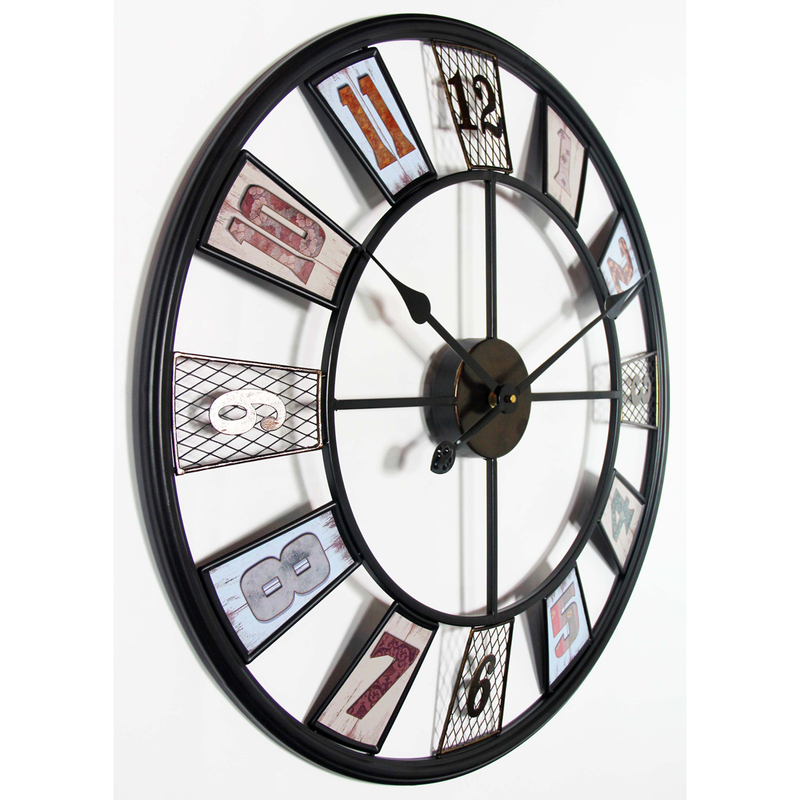 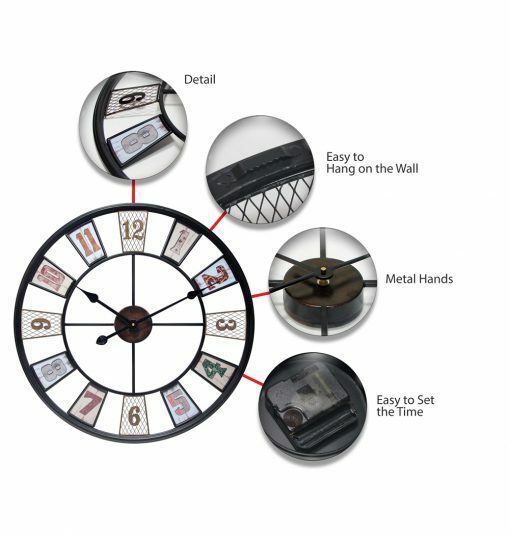 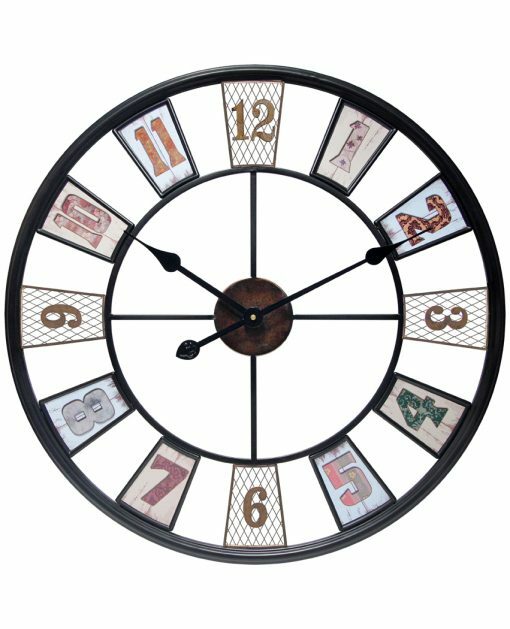 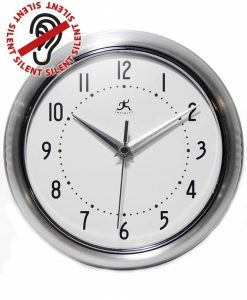 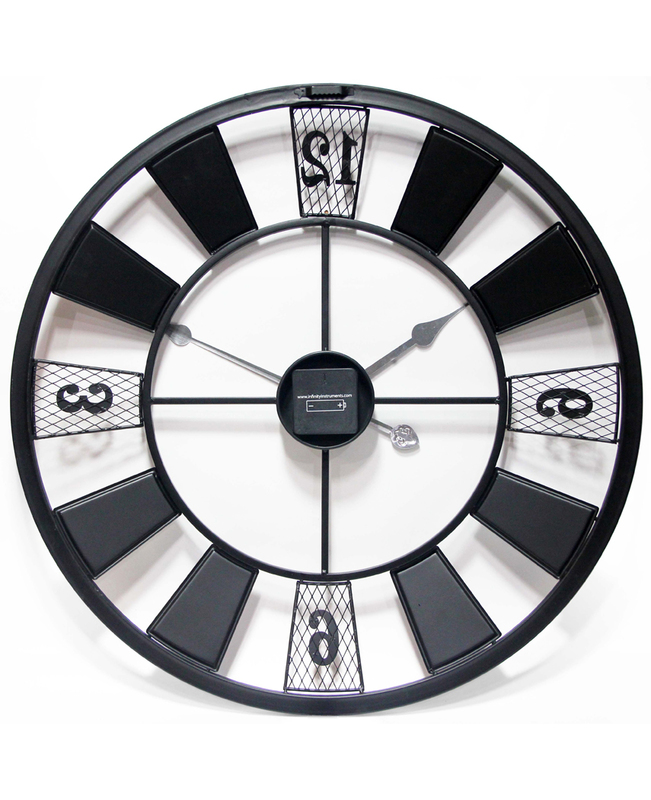 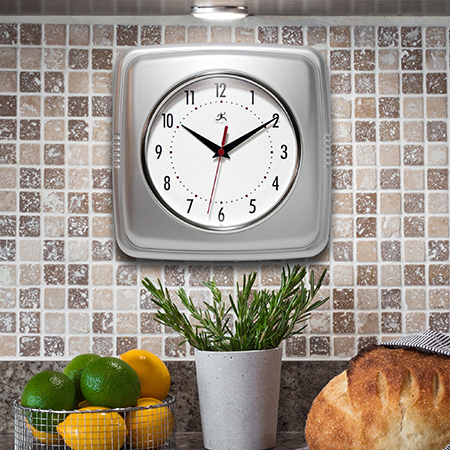 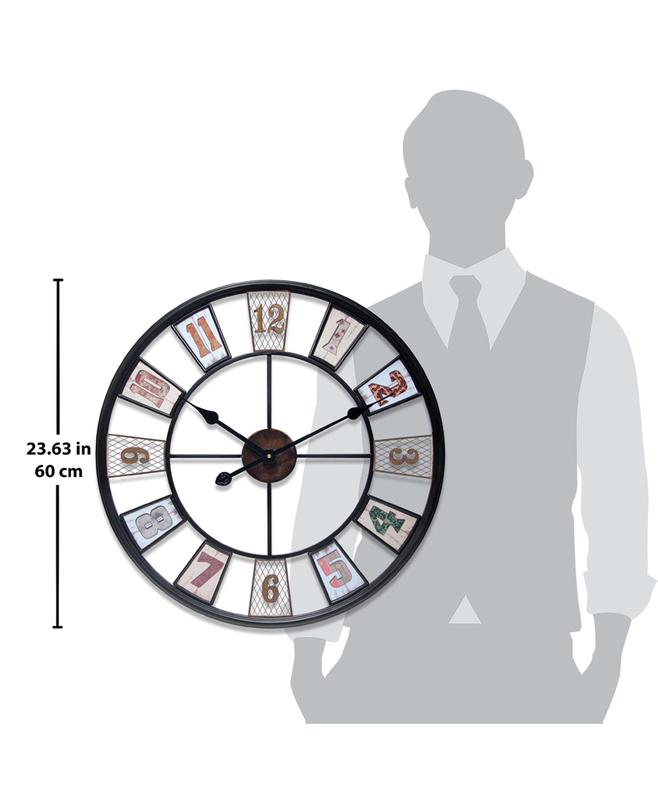 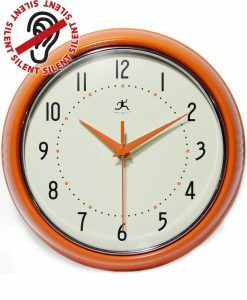 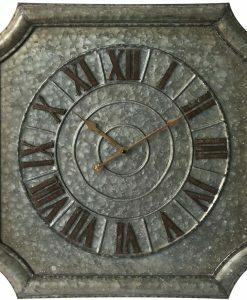 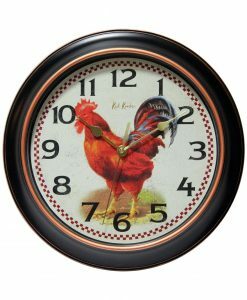 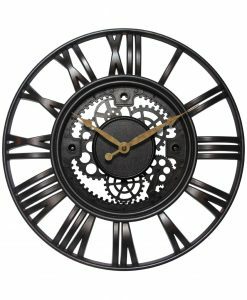 This metal clock boasts an open design with vivid graphics that blends in effortlessly in any color scheme. 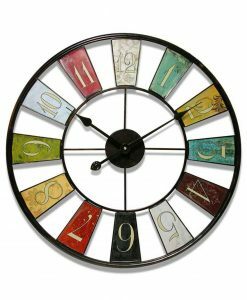 The Kaleidoscope is fun, colorful, and its traditional round silhouette is both pleasing to the eyes and creates a bold accent to your living room, kitchen, and other social areas where people gather. 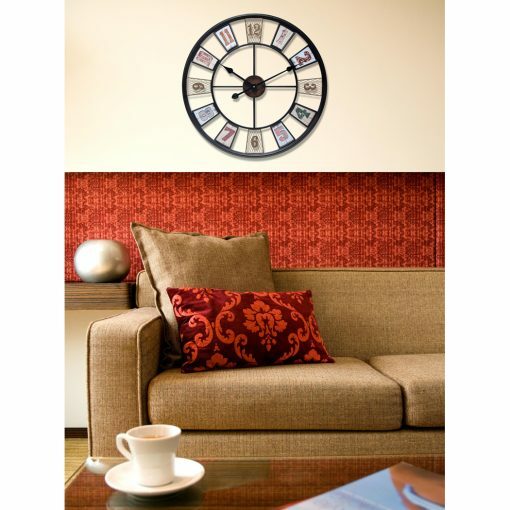 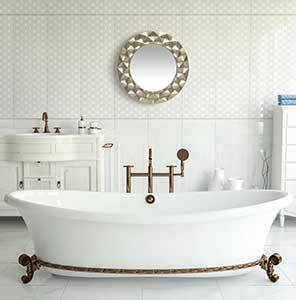 No matter where in the house it hangs, the Kaleidoscope makes your guests take notice.